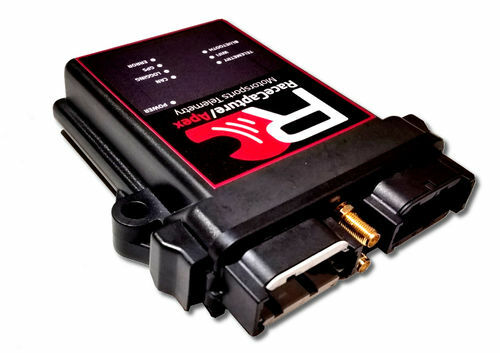 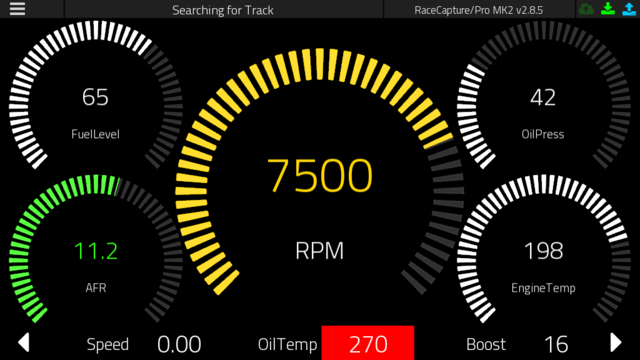 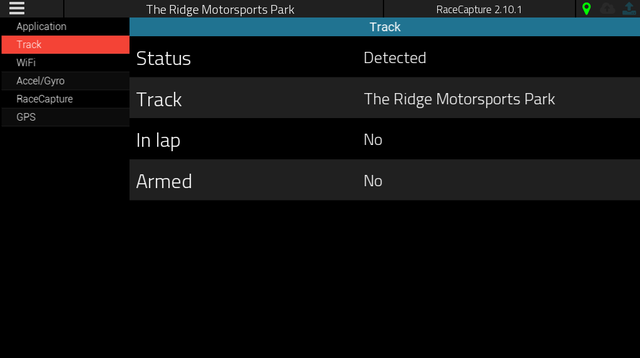 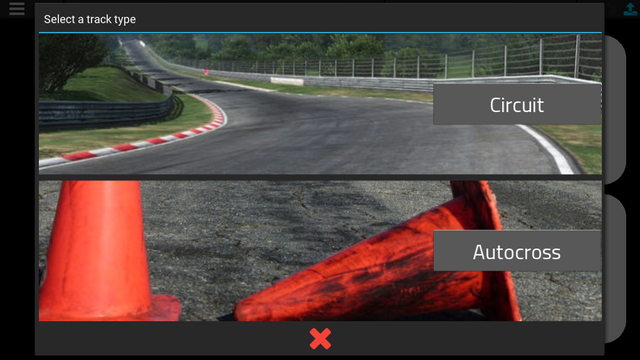 RaceCapture/Apex is a pro-motorsports grade real-time telemetry system with mission-critical features. 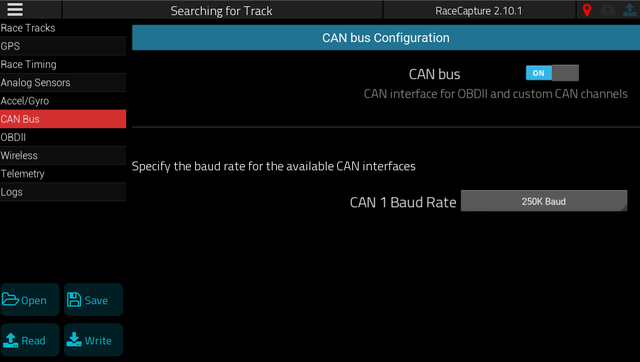 Connect 12-24v and Ground to the connections on the connector according to the pinout in the [[RacecaptureApex_hardware_install]|ardware installation guide]]. 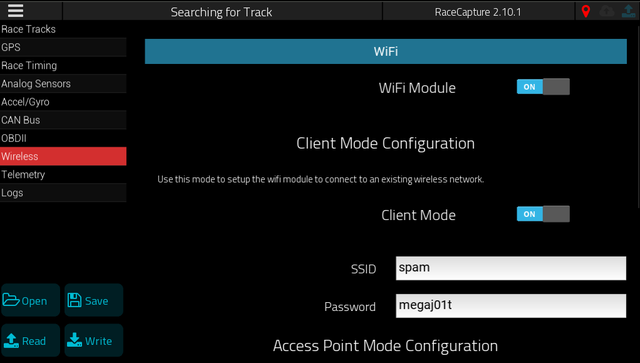 You can power RaceCapture/Apex with just the included USB cable. 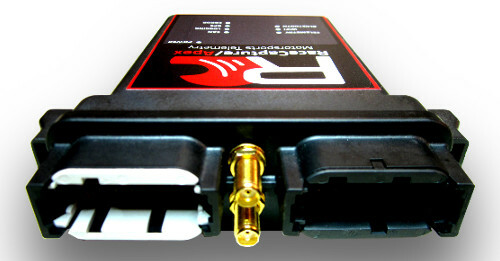 Simply plug one end into your computer, and the other end into the USB connection on the rear of the unit behind he access door. 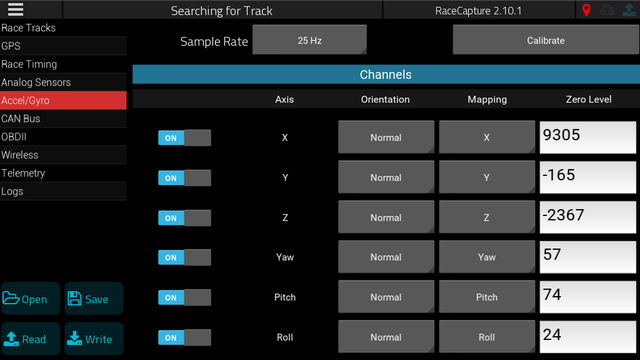 The RaceCapture app will guide you through a brief automated setup and tour. 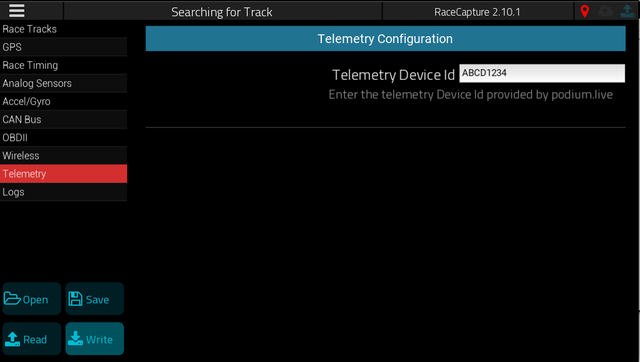 During this process the connection to RaceCapture/Apex will be verified. 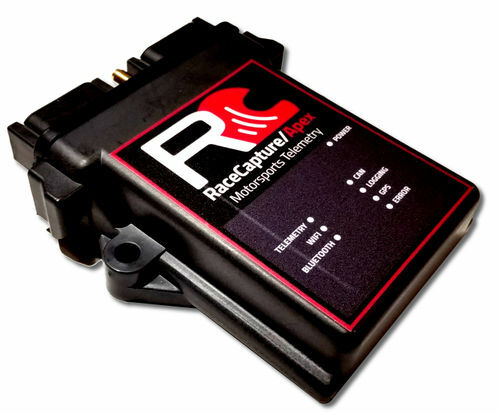 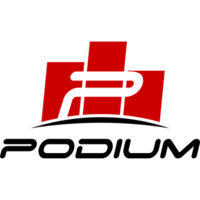 Once the RaceCapture software is installed, plug RaceCapture/Apex into your computer via USB, then launch the RaceCapture software. 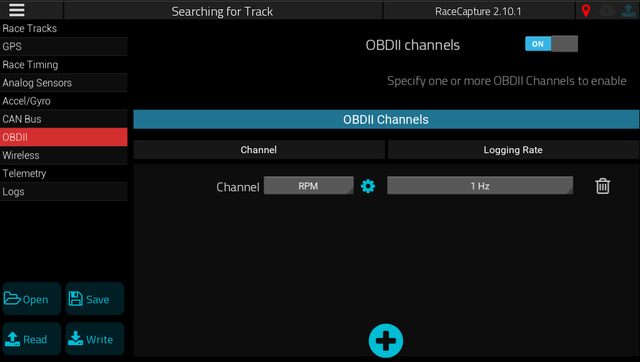 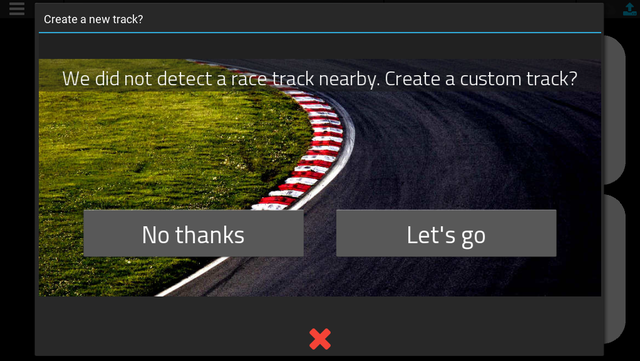 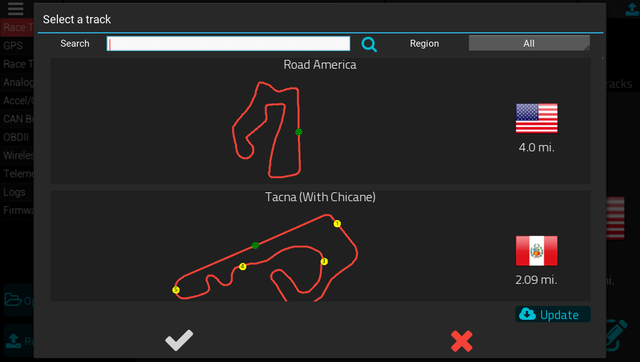 RaceCapture/Apex offers predictive lap timing, which relies on a robust track detection system leveraging hundreds of track maps worldwide.